IFDA’s exposition is filled with the latest technologies, the latest material handling equipment, and cutting edge service providers — You have a powerhouse opportunity to look at the newest and best ways to improve your operations and help your managers and staff become better leaders. Come visit us at Booth 1029 and see how are next generation product, HIMPACT, delivers daily forecasting and analytics deliver optimized inventory and service across your supply chain. 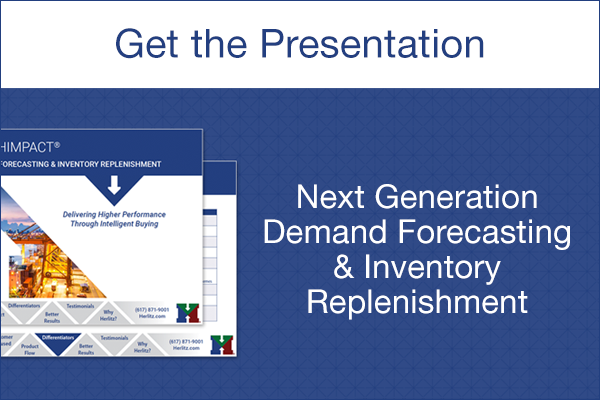 HIMPACT will help you better manage your inventory and improve your bottom line!